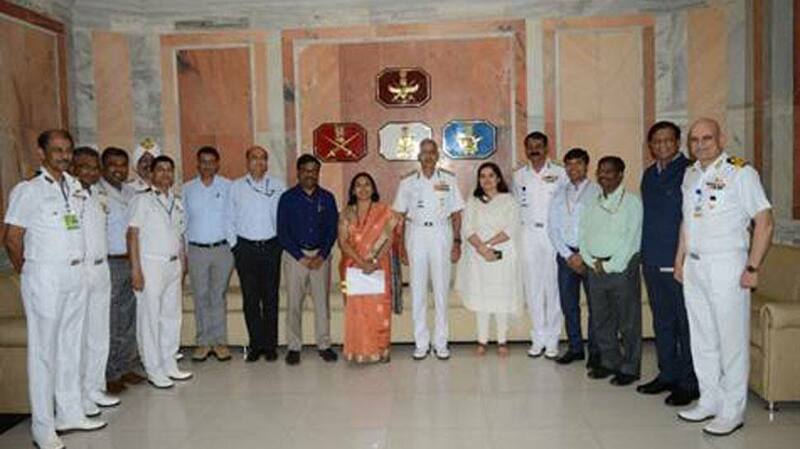 A debrief of Indian Navy’s Exercise SEA VIGIL, conducted in January from 22-23, took place on Tuesday. It was the maiden national level coastal defence exercise. The exercise witnessed the simultaneous activation of the coastal security apparatus across the country involving maritime stakeholders at the Centre and all the 13 Coastal States and Union Territories. The debrief was chaired by Vice Admiral MS Pawar, AVSM, VSM, the Deputy Chief of the Naval Staff and was attended by high functionaries of the Navy, Indian Coast Guard, Central Ministries and State Governments and Union Territory Administration, including intelligence agencies. All relevant agencies from the field units in different states participated through Tele-Conference. The Chairperson highlighted the significant achievements during the exercise and complimented all stakeholders for the progress made over the last decade in the realm of Coastal Defence and Security. He complimented the strong interagency coordination and interoperability achieved during the exercise and reiterated the need for flexibility and agility to deal with security challenges. Key takeaways from the exercise debrief were deliberated and disseminated to all for further action/ follow-up. The feedback from the exercise, and the deliberations would be presented at the next meeting of the National Committee for Strengthening Maritime and Coastal Security (NCSMCS).